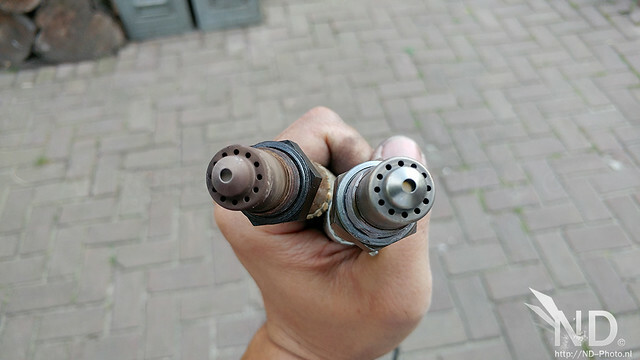 Many people tend to forget that O2 aka Lambda sensors have a replacement interval (in my case 250.000km). Failing to do so will have direct impact on your power and mileage. 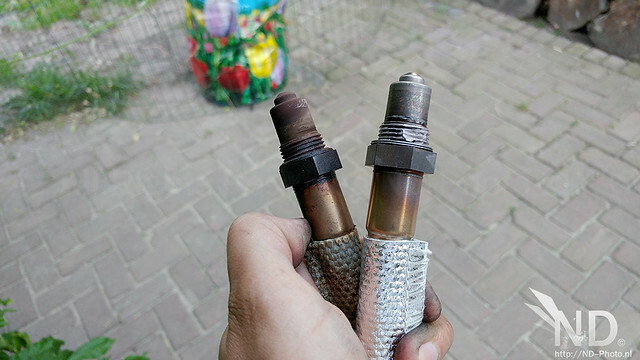 I checked using Torque (Android app) and checking the Long Term Fuel Trims (LTFT). 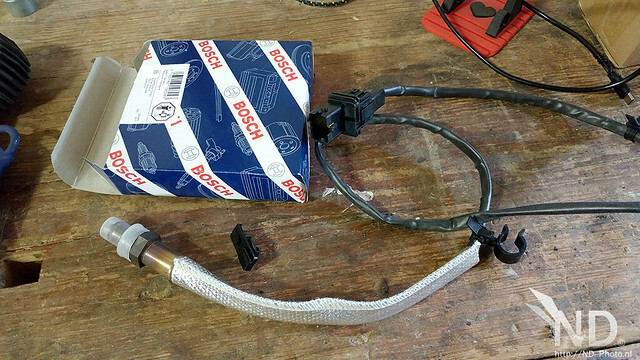 I noticed that they dropped after installing the new Bosch O2 sensor.